If Dell, Hp, Lenovo laptop service centre in Kolkata is what you are looking for, then your search ends here. Logic Infosys, is a fully equipped laptop service centre which provides a wide range of services for top brands like Toshiba, Acer, Samsung, Compaq, Sony Vaio as well as premium brands like Dell, Hp and Lenovo. We are a full end-to-end laptop service centre in Kolkata, providing laptop services to our customers at an unmatchable rate with original parts, carrying valid manufacturer's warranty. We believe in quality work and hence we provide the best quality service to our clients. We offer the best services at homes, big businesses and small offices in Kolkata. You are sure to be benefitted by our skilled experts at a reasonable and affordable price. If you are facing any kind of problems with your laptop or you have any queries regarding repairing your laptop call Logic Infosys at +91 9903847043 / +91 8017357243 and be assured of a satisfactory result. 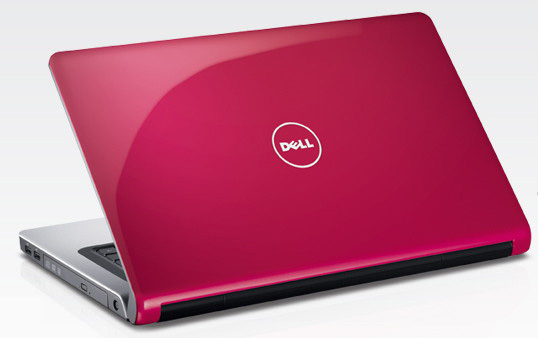 Dell laptops are preferred all over the world for their sturdiness and functionality. But in case you are facing some technical problems with your Dell laptop and looking for a Dell laptop service center in Kolkata, Don't Worry At Logic Infosys Offers Best Dell laptop repair and serviceing. 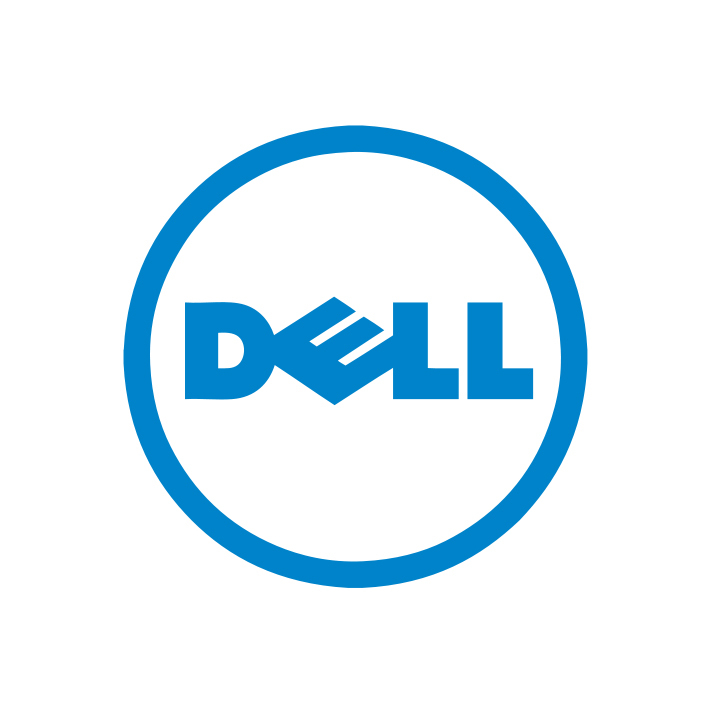 Logic Infosys authorized Dell laptop service center in Kolkata. then visit Logic Infosys. 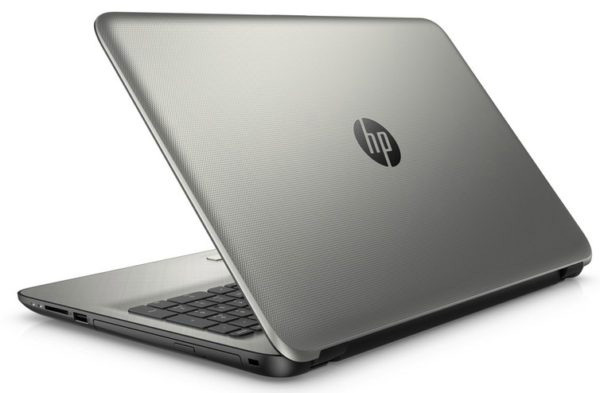 In spite of their leadership in the market today, HP laptops can also be damaged and may require repairing. So before you give up hope and rush on to buy a new laptop, call HP laptop service center in Kolkata at: +91 33 40643157 / 9903847043 / 8017357243. Logic Infosys is a top HP laptop service center in Kolkata, and we are trusted by our clients for our commitment and success.At Logic Infosys Offers Very reasonable HP laptop service and repair. We are authorized HP laptop service center in Kolkata. 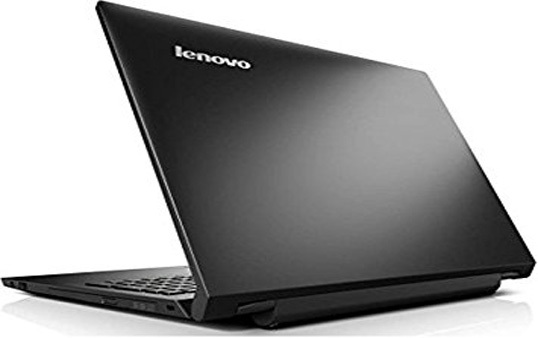 When it comes to repairing of Lenovo laptops, no Lenovo laptop service center in Kolkata comes close to Logic Infosys. We provide microchip level repairing and our engineers are trusted by many valued clients. If you are stressed about your Lenovo laptop not working properly, visit our stor. 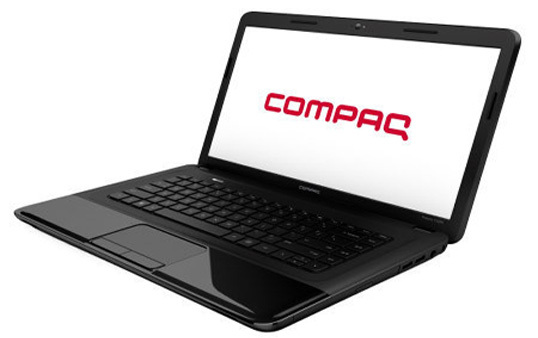 Are you troubled by the sudden glitch in your Compaq laptop at the middle of the night and you are looking for a 24 hour Compaq laptop service center in Kolkata then call us, Logic Infosys. At Logic Infosys we love to repair and be at your service 24x7. 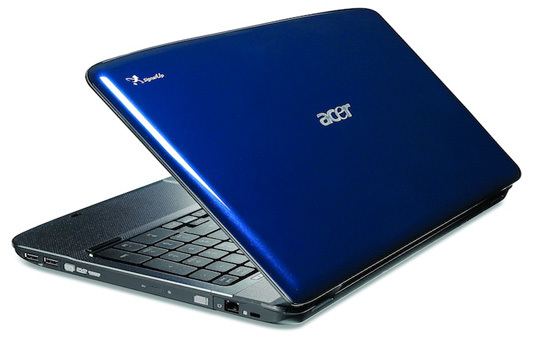 At Logic Infosys, we provide the best comprehensive Acer laptop services at a moderate price. We are the leading Acer laptop service center in Kolkata because we have engineers who are specially trained and experienced with the fast technological progress at Acer. If you have an Acer laptop which is troubling you, let us have a look at it. Samsung is undoubtedly one of the most well known electronic companies in the world competing with Apple, Sony etc. They also manufacture laptops and no matter how good their laptops are, it is only normal for a problem or two from time to time and may require servicing. 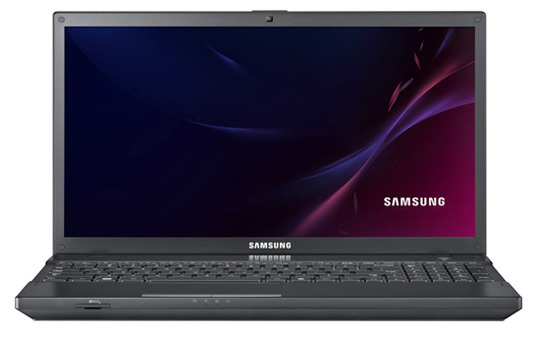 When it comes to Samsung laptop service center in Kolkata, Logic Infosys is second to none and you can contact us 24x7. 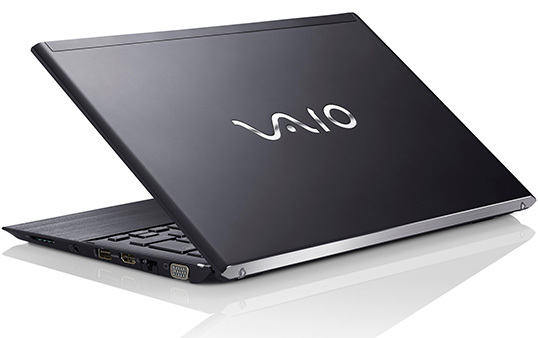 Sony designs on the the most stylish and well-featured laptops by the name Sony Vaio. It is a hit among teenagers and also professionals. At Sony Vaio laptop service centre in Kolkata, we make sure that your Vaio laptop is serviced with end-to-end, chip level repairing or upgradation. We only use original parts by Sony along with the the manufacturer’s warranty. In case you need any assistance with your defective Sony laptop. 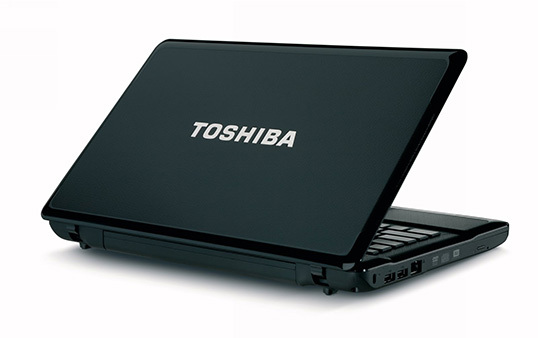 Toshiba is the oldest manufacturer of laptops and it is used extensively for business purposes all around the world. In spite of it being so renowned it may also face a few problems from time to time. Logic Infosys is the best and the most trusted Toshiba Laptop Service Center in Kolkata where you can call get your Toshiba laptop serviced or upgraded. We are proud of our service centre and our technicians for innovative performance. The key formula on the success of Logic Infosys is providing world class services and customer’s satisfaction.